Domaining for professional domainers who deal with domain names and other new gTLDs. Extract: "The new gTLDs are proven to rank very well in the Google SERP (search results). 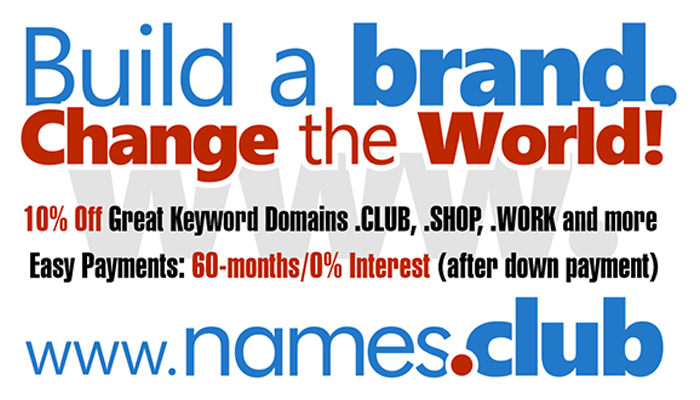 .CLUB is the new gTLD that, by far, is selling best on the aftermarket". 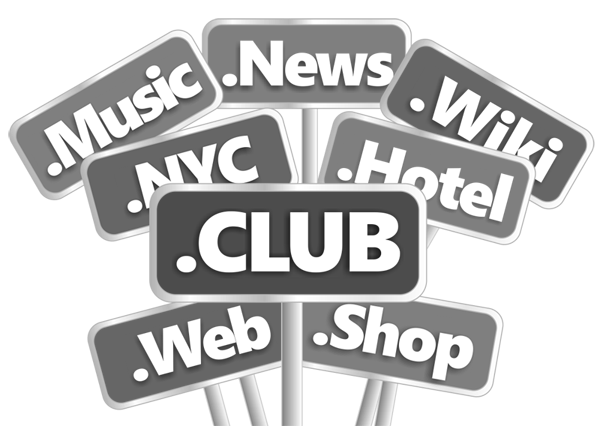 Domain name investors can register their .CLUB domain names with Uniregistry. Domaining.pro. Simple theme. Powered by Blogger.